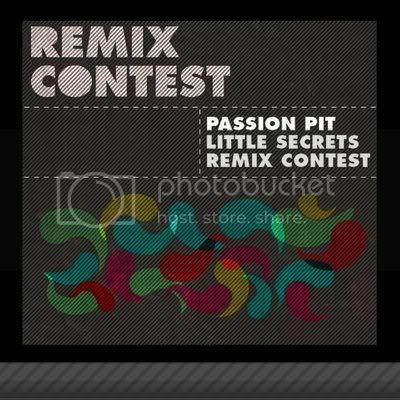 So Michael Angelakos & his Boston-based five-piece known as Passion Pit have a new album coming out on May 19th called "Manners" on NYC's Frenchkiss Records, & to hype up the blogosphere (& every Ableton-wielding bedroom remixer out there), they've launched a "remix contest" for their track (& presumed next single) "Little Secrets". For all you non knob twiddlers out there, peep the freshness that is the original version. This track just screams "Summer's almost here, it's time for FUN!" & as an extra special bonus...peep the freshness that is the video for the first single, called "The Reeling". It's a glossy clip of patchwork eye candy, a collaborative effort by three NYC-based music video directors - Sam Stephens, Ariel Danziger & John Hobbs - now working together as "Hydra" (definitely a team to watch). 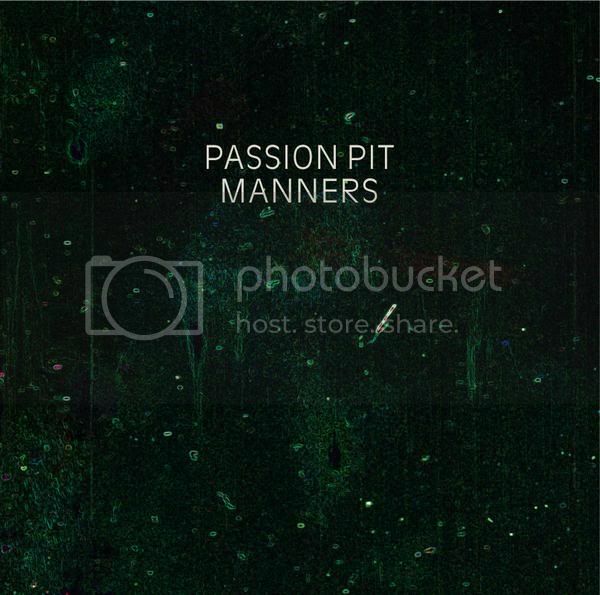 Passion Pit will be touring around the U.S. starting on May 23rd at the Sasquatch Festival in Washington, with a set at Tennesee's Bonnaroo Festival & winding up with two already sold-out dates at NYC's Bowery Ballroom. Do yourselves a favor & go catch 'em live - after all, you deserve to have that much fun! Seriously, great to have you on the team!